In today’s time, technology seems to have overpowered man. Every task we perform is technology based. In the process of making our lives simpler and less complicated, we have made ourselves susceptible to many health issues without even realising it. One of them is damage to the eyes. Constant exposure to computer screens, mobile phones and television contributes to blurred eye vision, eye fatigue and various other problems. Other causes of eye damage include heavy drinking and smoking. What many are unaware of is that alcohol weakens the eye muscles and can cause permanent blurred vision. Smoking, on the other hand, can lead to dry eye syndrome and cataract. Some beauty related eye troubles include dark circles, puffiness and swelling around the eyes which are commonly seen even in students. Dark circles are tough to get rid of and they tend to make one look tired, stressed, and old. It can be caused by sun exposure, stress, ageing, lack of sleep, allergies and even genetics. Dark circles and under eye bags can really hamper your confidence. Besides taking adequate rest and care of your eyes, it is also important to exercise on a daily basis as it aids in increasing the oxygen supply to the optic nerves and reduces the pressure on the eyes. 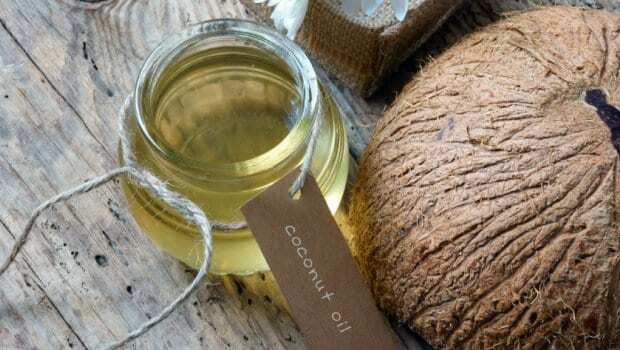 Coconut oil is the most effective and beneficial when it comes to removing dark circles or heavy bags around the eyes. 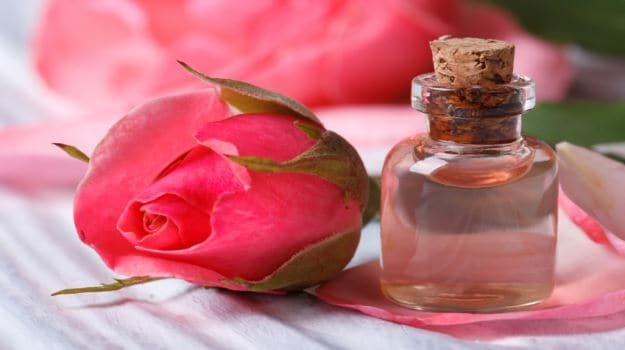 Simply massage a few drops of it under the eyes to get rid of dark circles. You may have to do this every day in order to achieve faster results. 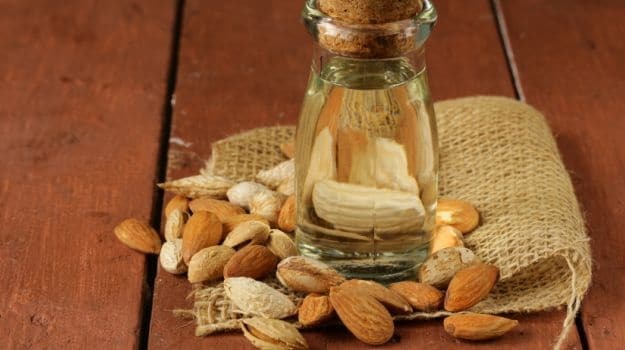 Almond oil acts like a hydrator for the skin. It helps to fade away dark circles and minimise the appearance of crow-feet wrinkles. A combination of almond oil along with honey applied each night can prevent dark circles and eye bags. This best works for tired eyes. A cotton pad drenched in pure rose water when placed upon the eyes for a period of 15 minutes induces a soothing effect and relaxes the eyes. It may also reduce eye puffiness. Milk can prove to be a boon for exhausted eyes. 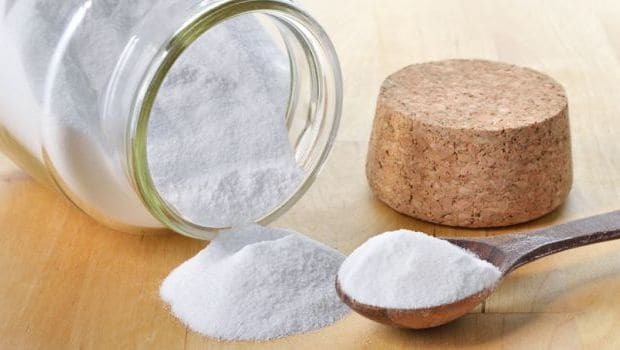 In order to prepare it, blend 4 tablespoons of fresh whole milk and 2 tablespoons of baking soda. Blend well to achieve a smooth mixture of cream consistency. Place it in the refrigerator and apply the chilled mask around your eyes. Let it stay for 20-25 minutes and wash it off with cold water. Your eyes will feel revived and healthy in no time. 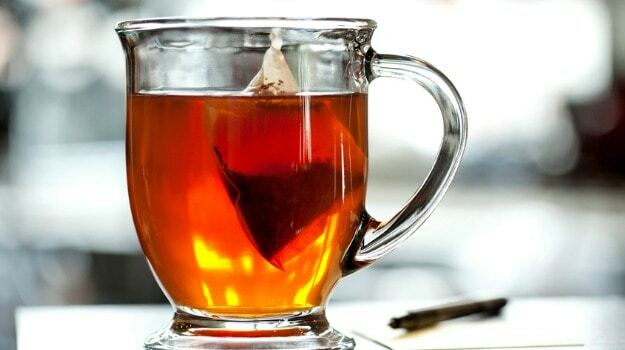 Tea bags such as green tea, black tea and various other herbal teas are a great remedy for dark and heavy eyes. Put some used tea bags in the refrigerator for 5 to 10 minutes. Then damp the tea bags on your eyes for 10-15 minutes. This is one of the best home remedies to remove the swelling and darkness around your eyes. It is the most commonly used soothing eye mask. 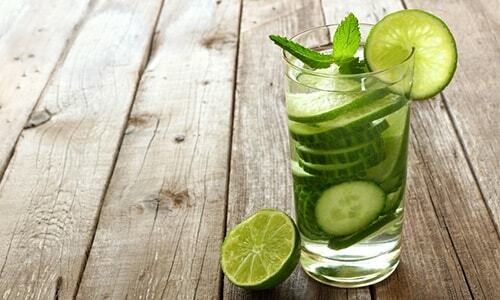 Cucumber is well-known for its soothing and relaxing effect. 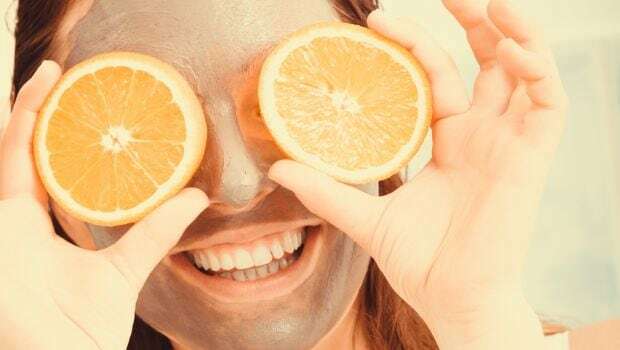 Frequent application of this mask will make your eyes look completely re-energized and fresh. Grate the cucumber and let it chill in the refrigerator for half an hour, then spread it evenly around your eyes. After 30 minutes wash it off with cold water. 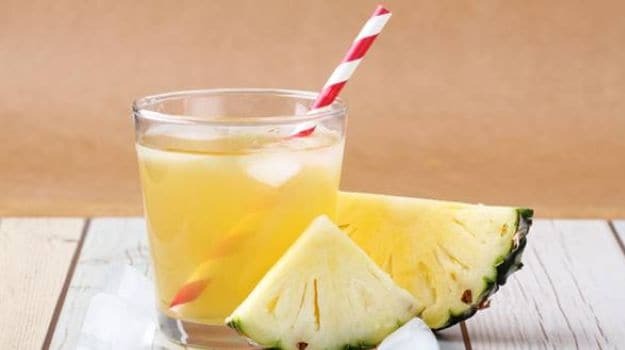 Another effective home remedy for eye bags and dark circles can be prepared by using natural skincare ingredients like turmeric powder and pineapple juice. Mix these ingredients and apply the mask for 30 minutes under your eyes every day for two weeks. It is a simple mask but with most beneficial results.